Q uick, easy & widely accepted shelving system. 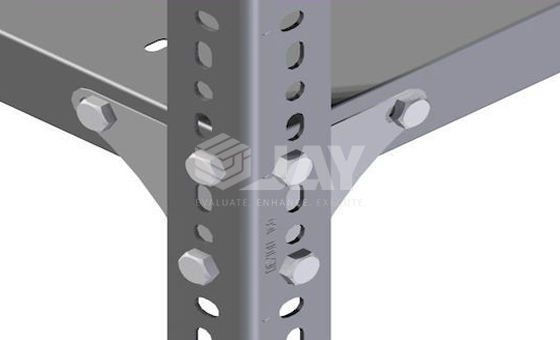 Jay Storage Solutions’ Slotted Angle Racks have been designed to meet all storage needs in industry, workshops, warehouses, shops, etc. 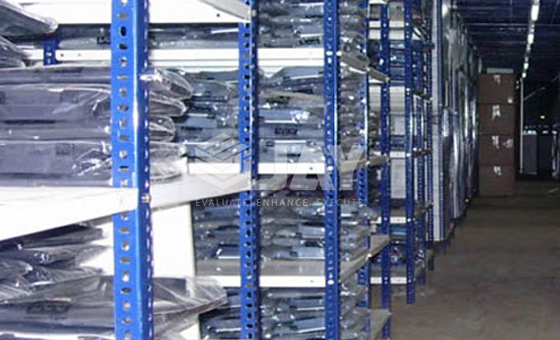 This shelving and picking system cover all criteria, from long term planned requirements to the urgent demands where a rapid turnaround is necessary. The loading capacity varies from light to heavy duty. 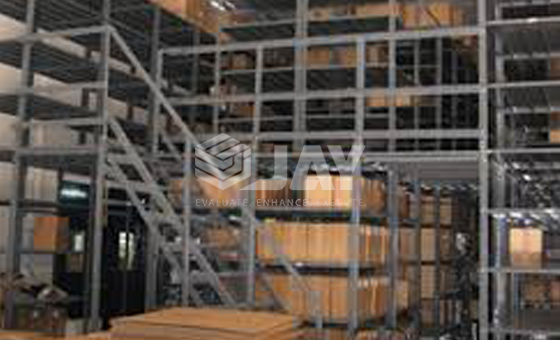 Dismantling slotted angle shelving can be achieved with ease, allowing the system to be extended in width and height. This feature together with its easy installation- requiring no specialist tools- makes ‘Jay’ slotted angle system ideal for manual warehousing. 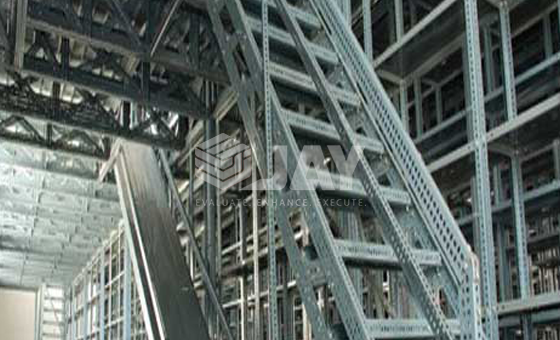 The system can be further extended by adding decking or gangways accessed by pre-assembled staircases to meet the growing and changing needs of the business.